Four bedroom/two bathroom home all on one level. Completely flat 1.5 acres of A-2 zoned land and Domestic well make this legal horse property! 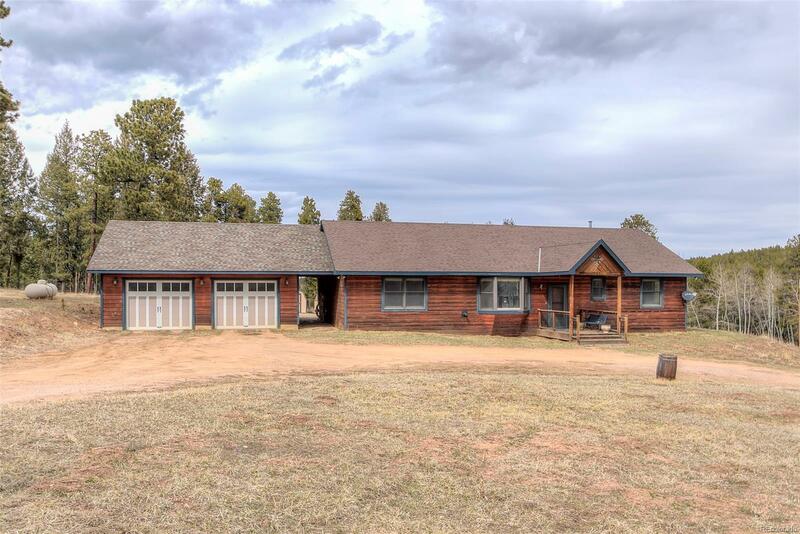 Less than two miles to Hwy 285, all paved and county maintained roads (and on the bus route), this easy access Conifer home has so much potential! Built in 1995, all systems are original, except new well in 1997~ thus the price! Move right in and update/upgrade slowly or as needed, put up fencing and turn the old garage into a barn to create your own little farm, or buy it as an investment property. Sellers have had long term tenants in for the past few years. The price reflects the TLC that is needed(exterior stain, etc).